It’s that time of year again! The leaves are starting to change, so that means it’s time for fun fall activities! Here is a list of our favorite Pumpkin Patches to kick off the Fall season! will be open through October 31st. The cost is $10, and children under 2 are FREE! Admission also includes a pumpkin to carry home. Other activities such as arts and crafts and horseback riding will be available for an additional fee. The Halloween Festival will kick off on September 23rd and go through October 31st. Admission is free!There is an additional cost for activities. 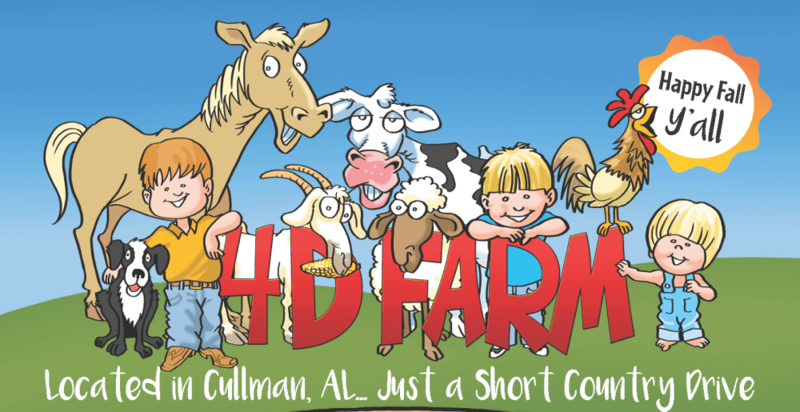 Some of the activities include hayrides, a petting zoo and pony rides. New this year is a hay maze! 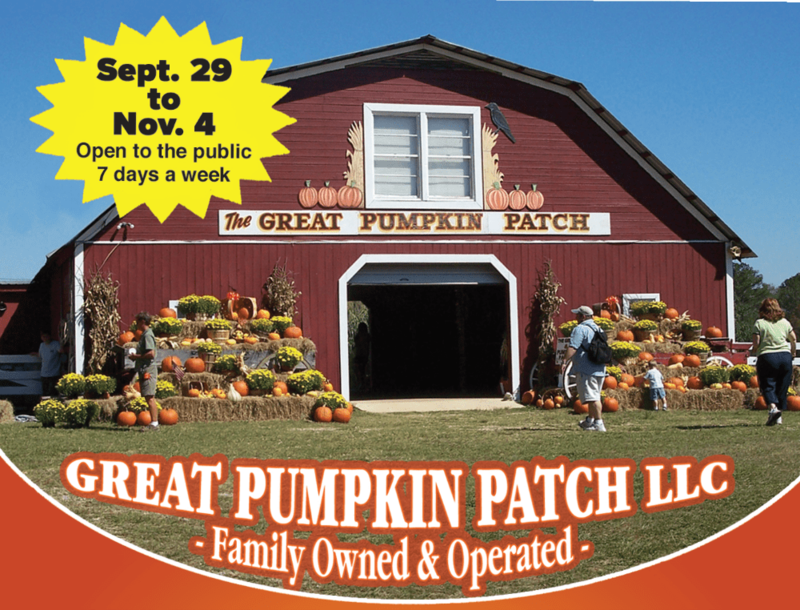 You can enjoy the pumpkin patch beginning September 28th until November 3rd. Prices vary depending on the day of the week you attend the patch and if you pay online before September 15th or at the gate. They also offer Adventure Passes for activities that can be bought online at a discounted price! HERE for a complete list of prices and to get your EARLY BIRD PRICING! New this year is a low ropes obstacle course! Friday October 12th, 19th and 26th 2:00pm-9:00pm. 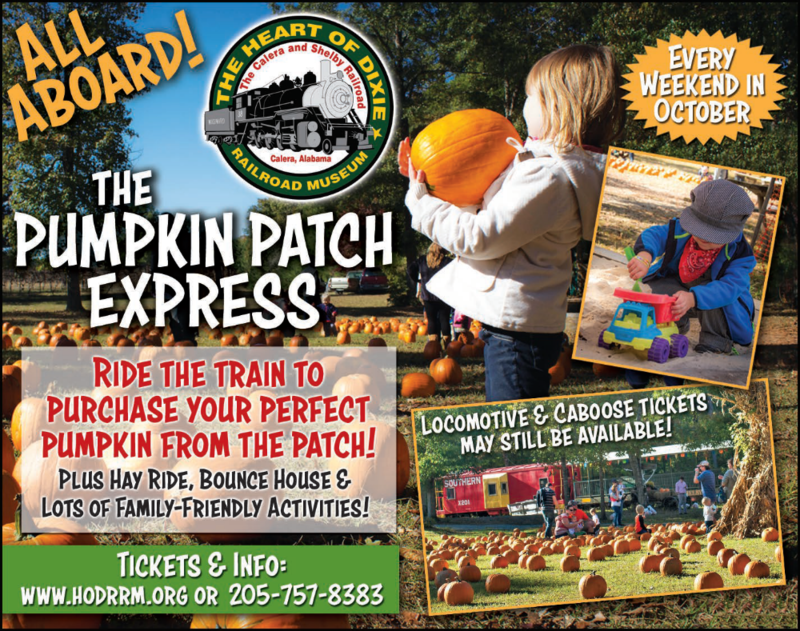 All aboard, Get ready to ride the Pumpkin Patch Express! You will get the opportunity to catch a ride every Saturday and Sunday in October. Prices for a coach seat are $17 for ages 12 and up and $14 for ages 2-11. Children under two are FREE! You also have the choice to ride in the caboose for $25 and in the locomotive for $35. You can also choose to buy a pumpkin to take home. The trip lasts approximately 1 1/2 hours, including time at the pumpkin patch. Hours: Saturdays 10:00am, 1:00pm and 3:00pm. Sundays at 1:00pm and 3:00pm.